How the succesfull LUMICK.COM™ concept originated? Lumick.com™ was founded in the domain of healthcare, and in response to the question if it would be possible to think of a visually attractive solution as an alternative for the dull white ceilings patients are always staring up at. That is why we have been supplying the most beautiful cloud ceilings on the European market for over 5 years now. Crystal-clear image in an ultra-thin LED panel, for a competitive price. With our cloud ceilings, we add an extra experience to every room. 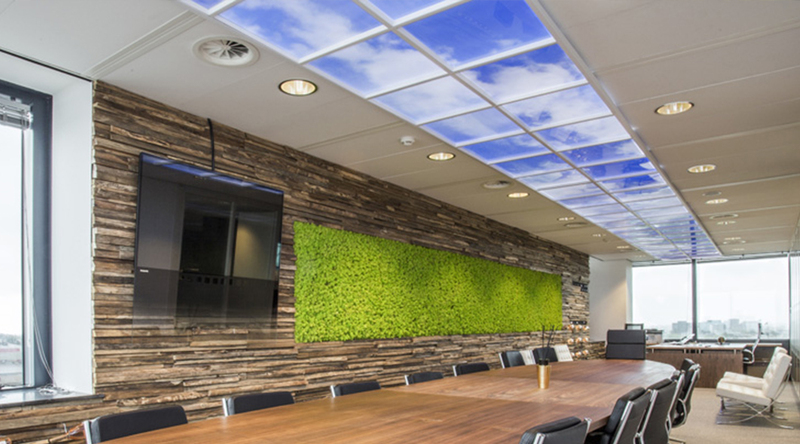 By stimulating daylight with the right LED panels and the use of realistic high-resolution pictures, you will really feel like you are working outside when you are actually inside, or feel like you are being treated under a blue sky. The color temperature of our light matches daylight. 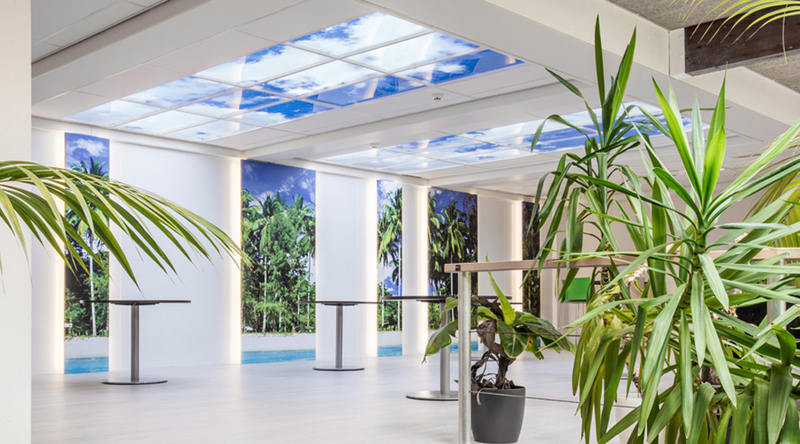 This makes it seem like you are actually looking outside through a very real window, and visitors and employees also experience the positive effects of daylight when they are inside.